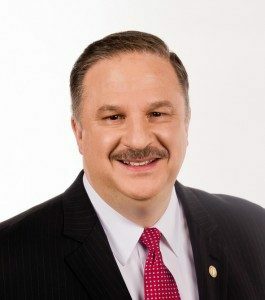 Professional Speaker, Author and Management Consultant, Richard Tyler was recently featured on Bloomberg Businessweek and other major online media outlets, including CNBC.com, MarketWatch, Reuters, Yahoo!Finance and many others. Houston, TX – January 6 – A feature story about Richard Tyler, President and CEO of Richard Tyler International, Inc.®, one of the world’s top Sales Training and Management Consulting firms, was recently seen on Businessweek.com as well as the other major online publications such as CNBC.com, The Boston Globe, Houston Business Journal, MarketWatch, Reuters and Yahoo! Finance, among many others. Richard Tyler recently signed with Dicks and Nanton Celebrity Branding Agency to facilitate the launch of three new books in. Two books are collaborative efforts. One book is with the international best-selling author of the “Chicken Soup for the Soul” series, Mark Victor Hansen. 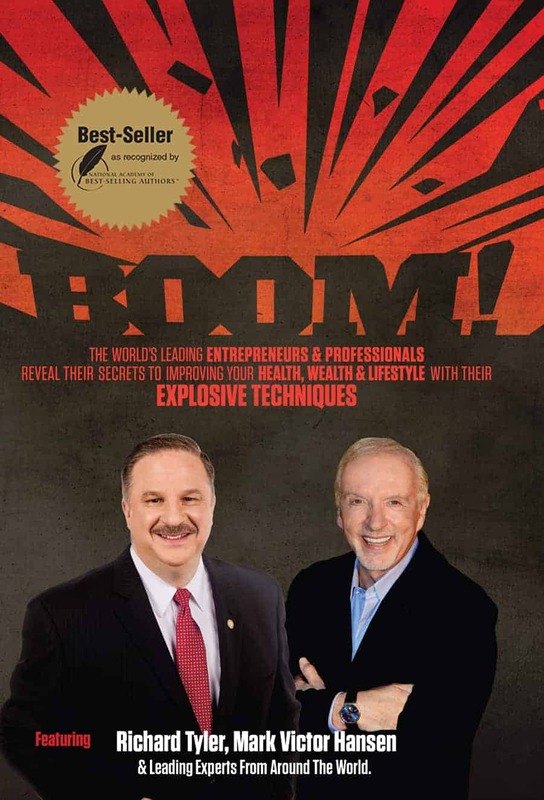 Mark’s books have sold over 500 million copies. 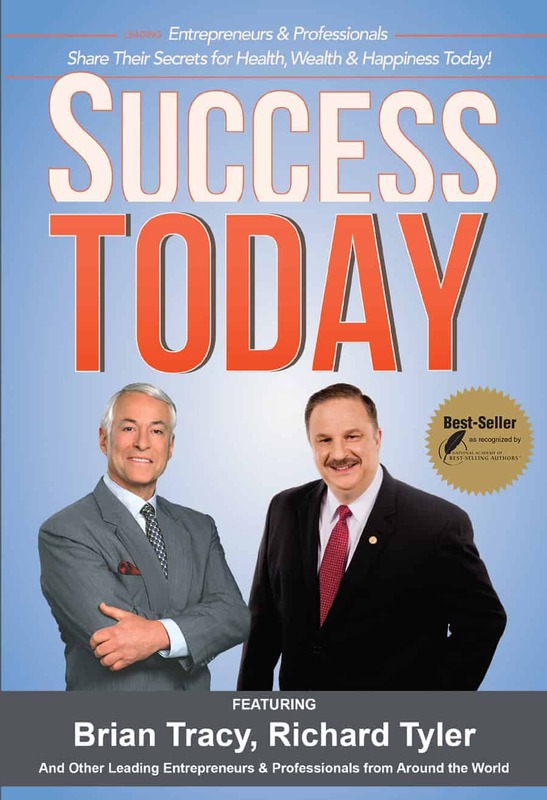 The second book is with legendary success expert and best-selling author of over 60 books, Brian Tracy. The third book, titled; “Sales Excellence” – Seven Steps to achieving extraordinary SUCCESS in Selling” will be authored solely by Richard Tyler.